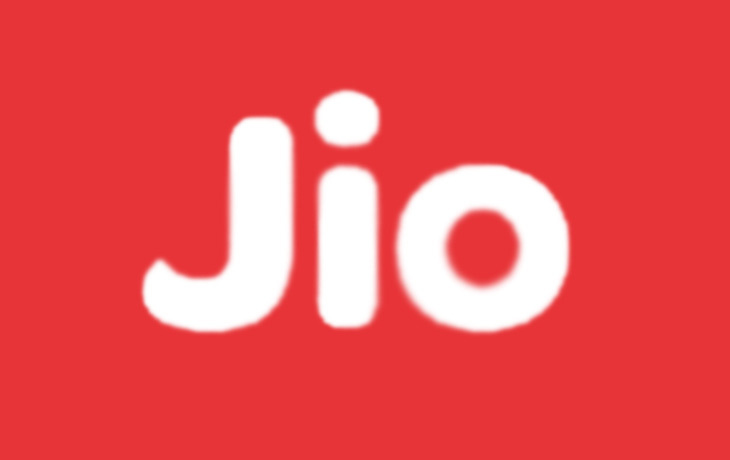 Reliance Jio Network: India’s leading Telecom Operator introduced their new network with the new name called Reliance Jio. The company will launch their new offer as a beginning promotion with the 4G service. The users/customers can use this new service with the 10 GB data under the category of CDMA. This offer will be started from the next week with the starting price of Rs. 93. The company already informed the Department of Telecom as it will going to use the service of 4G data by the Reliance Jio Infocomm to their CDMA customers on the week of next. Only the CDMA users can upgrade this new Reliance Jio 4G data service. As we already have an article about this New Telecomm features and Price. Take a minute to read about the Reliance Jio’s special features and price on that we provide the link of above Jio picture. After the launch of Reliance Jio, the company offered special Free Wi-Fi service on Six World T20 Cricket Stadiums. And now, here the company will launch their 4G data service on low cost to their CDMA customers. The company, Reliance Communication (shortly called as RCom) has liberalised their 850 MHz band spectrum in the 20 circles by giving the crore of Indian Rupee. According to this action, the company placed their trading and sharing agreements with the Reliance Jio with the most Telecom. As per the conditions, the Reliance Jio CDMA customers will use this new offer between the range of Rs. 93 and Rs. 97. Over 8 million RCom’s CDMA customers are there in this circle. The most leading Telecom operator in India will provide the new offer to their CDMA customers. That is 4G mobile data service under the price of 93 Indian Rupee. As per the report of the DoT letter, the RCom will launch this 4G data service in the 12 circles of India such as Mumbai, Delhi, Kolkata, Gujarat, Andhra Pradesh, Maharashtra, Punjab, UP East and West, Odisha, Madhya Pradesh and Bihar. After this 12 circles, the company plans to expand their circle with the approval of DoT to Six other circles which included the states of Tamil Nadu, Kerala, Karnataka, and Rajasthan. Stay tuned with us (WORLDHAB.com) for more Tech News!